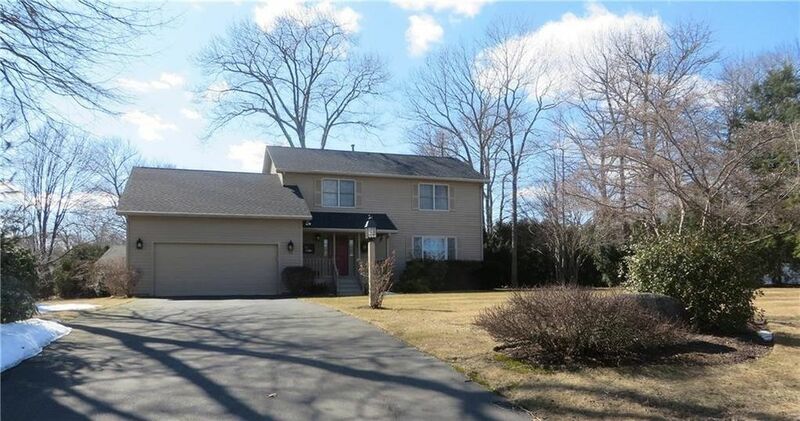 New to market in Castleton Estates in Western Cranston's premier neighborhoods offers you 3 bedrooms 2.5 baths 2 car garage formal dining room with hardwoods open to living room plus a great room with cathedral ceiling, fireplace and built-ins open to a bright eat-in kitchen. Spacious master bedroom with large walk-in closet and master bath. New Roof, natural gas heat, city water and central air. First floor laundry, sprinklers and alarm. Priced to reflect your personal touches. Pristine condition. Location, location...close to highway and schools.